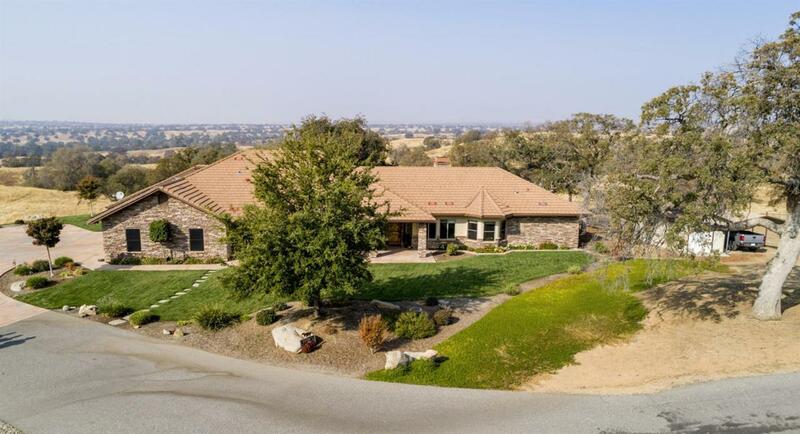 A 1st Class Home on this 88.71 acre Ranch! A very custom one level 3,168 sq. ft. 4 bdrm + office or 5th bdrm; 3 1/2 bath open plan home. Windows galore to overlook your ranch! All wood custom Alder doors; wood cathedral beam ceiling in the great room; crown moldings; tile floors throughout; granite counters & vanities. Attached at one end on the home is a studio apt. with outside patio! An inviting front covered porch entry and 3 back covered patios with ceiling fans & lights. Attached 3 car garage. Beautifully landscaped. Located on 2 adjoining parcels 40 & 48.71 acres; a total of 88.71 acres. 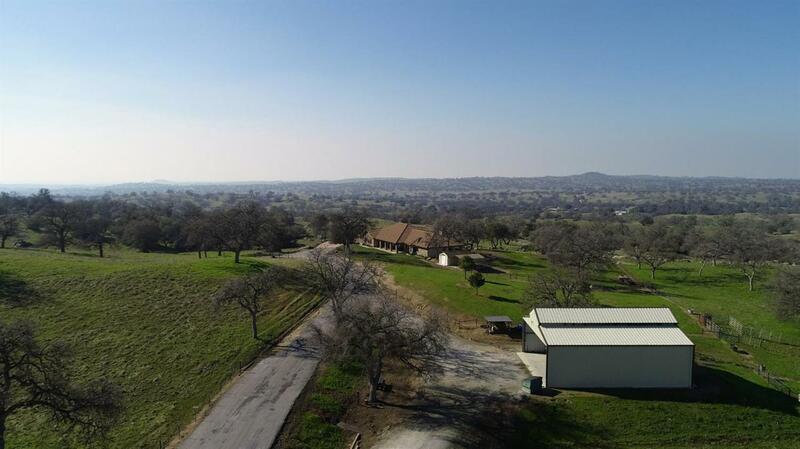 The property has 4 fenced pastures; a 2000 SF barn, approx. 24' in height with a tack room; 220 + a 50 amp system. Incredible vista views! Too many amenities to list! Wait there's more! 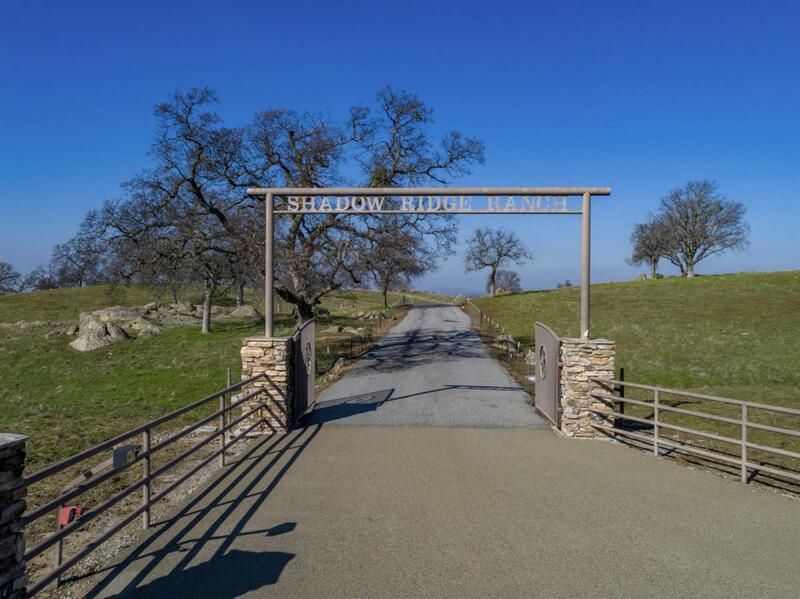 It also backs up to a 68.45 acre parcel with a 2248 SF home listed at $450,000. Numerous spring fed ponds on these parcels! 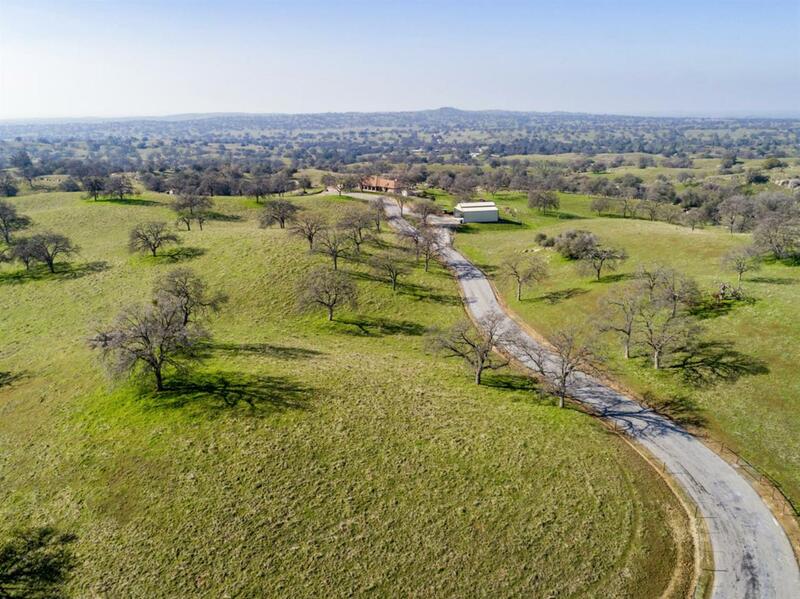 You could own a total of 157.16 acres in 3 tax parcels!! !